WINNER OF THE BSFA AWARD FOR BEST NOVEL Jack Glass is the murderer. We know this from the start. 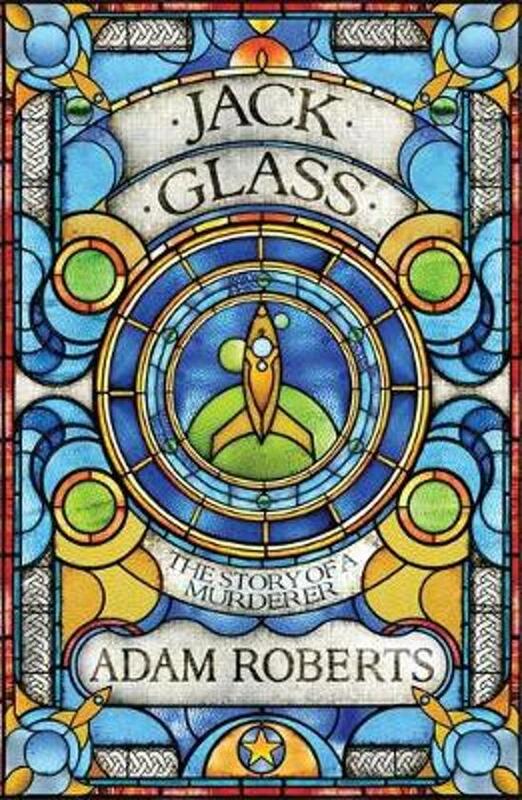 Yet as this extraordinary novel tells the story of three murders committed by Glass the reader will be surprised to find out that it was Glass who was the killer and how he did it. And by the end of the book our sympathies for the killer are fully engaged. Riffing on the tropes of crime fiction (the country house murder, the locked room mystery) and imbued with the feel of golden age SF, JACK GLASS is another bravura performance from Roberts. Whatever games he plays with the genre, whatever questions he asks of the reader, Roberts never loses sight of the need to entertain and JACK GLASS has some wonderfully gruesome moments, is built around three gripping HowDunnits and comes with liberal doses of sly humour. Roberts invites us to have fun and tricks us into thinking about both crime and SF via a beautifully structured novel set in a society whose depiction challanges notions of crime, punishment, power and freedom. It is an extraordinary novel.